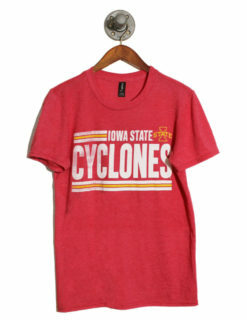 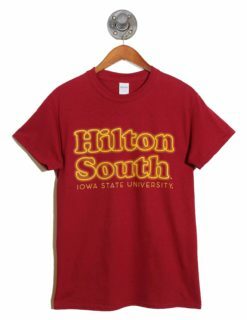 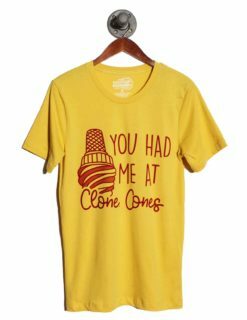 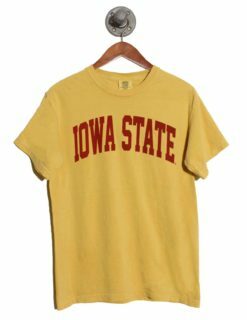 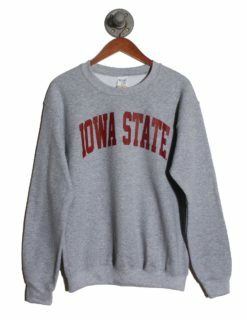 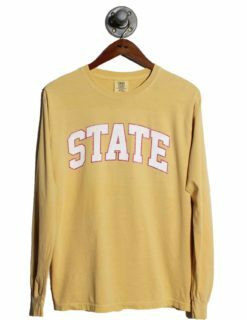 Show off your Cyclone pride this semester in campus attire by Barefoot Campus Outfitter. 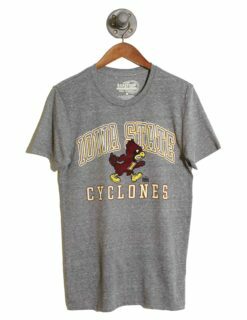 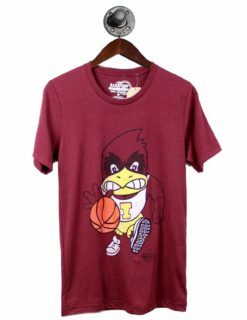 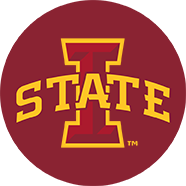 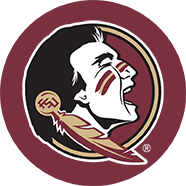 We harnessed the unmatchable energy found in Ames, Iowa and channelled it into our college apparel. 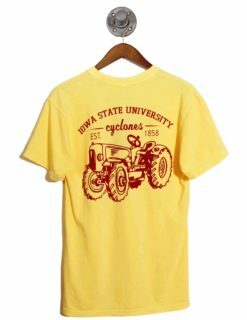 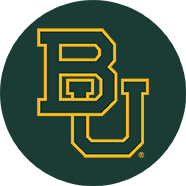 Whether you’re heading to a Cyclones game or making your way to class, we’re sure that any of our attire for men will get you pumped for any campus event. 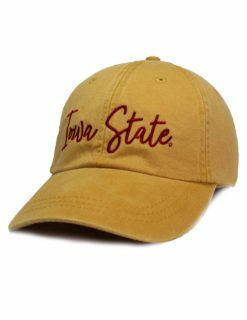 All of our men’s clothing and accessories for Iowa State is made to fit well, feel comfortable, and look great. 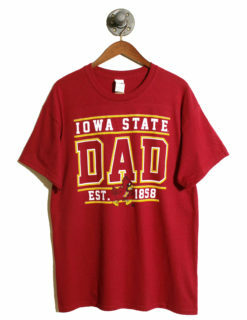 What’s even better? 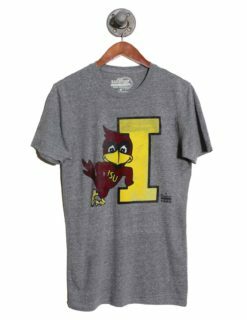 We’ve made sure that all of our campus attire is as affordable as it is fashionable, so get shopping!